Naylor Love has made a genuine and profound commitment to be the leader in sustainable construction practices and the champion of sustainable construction products in New Zealand. We’re delighted to announce that Naylor Love has joined the Climate Leaders Coalition, a group of 80 New Zealand businesses who have committed to tackling climate change and reducing carbon emissions. 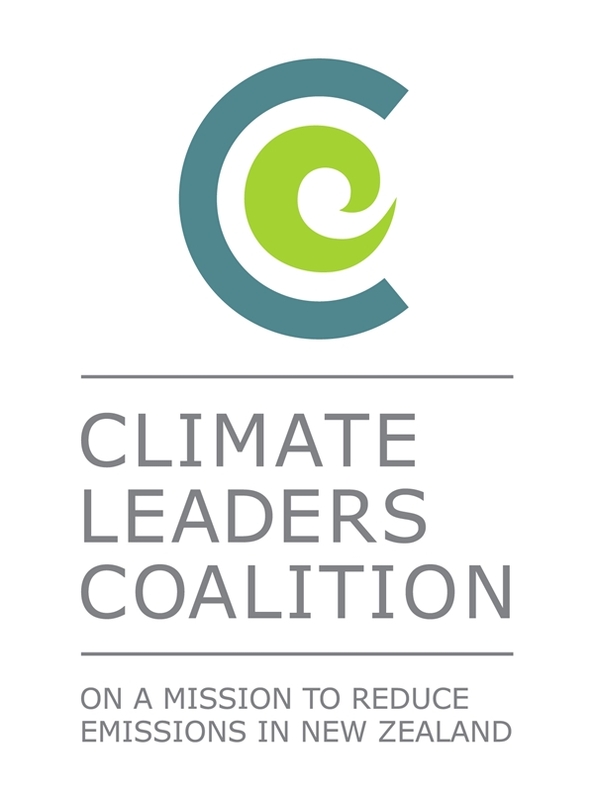 The Climate Leaders Coalition measure and report their greenhouse gas emissions, setting targets and working with suppliers to reduce emissions, to help keep global warming within 2°C. We’ve signed up with Enviro-Mark Solutions to gain CEMARS certification, which will help us to accurately measure our greenhouse gas emissions and put strategies in place to manage and reduce impacts.